For Workshop Units, RENT includes Business Rates, Buildings Insurance, on-site maintenance and VAT. Electricity is invoiced monthly and water is provided free of charge, unless industrial usage. For External Storage Units, RENT also includes electricity and water, provided that usage is not excessive. There are no legal fees involved. Simple monthly Licence agreements, (longer term agreements, if required). 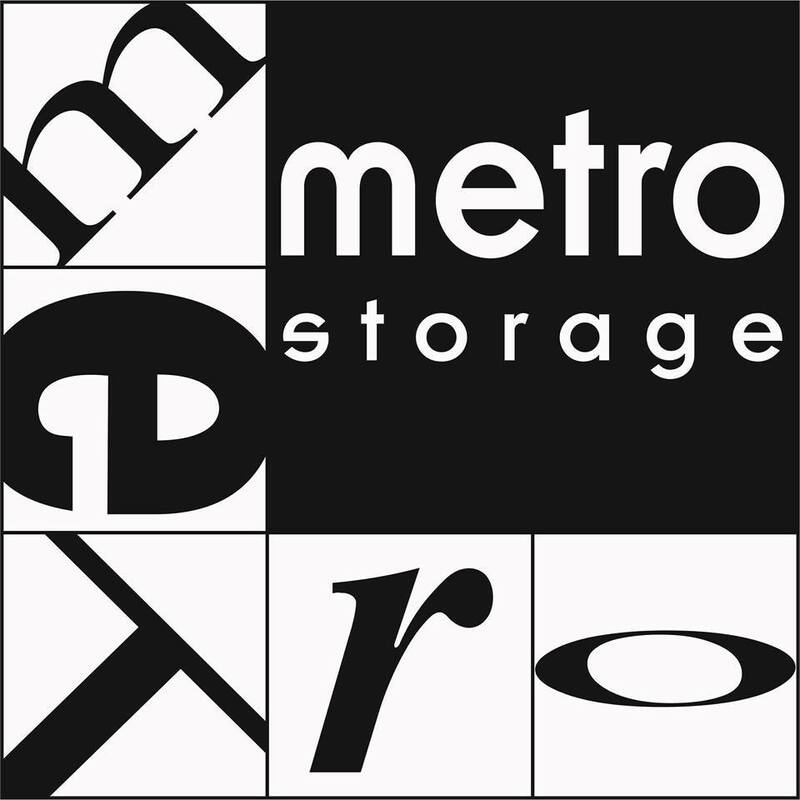 Metro Storage holds a “block” Contents Insurance Policy available for the benefit of customers, subject to underwriting criteria. (iv) use of the skip for rubbish (unless usage is excessive). In addition we offer bureau services which are charged according to usage. 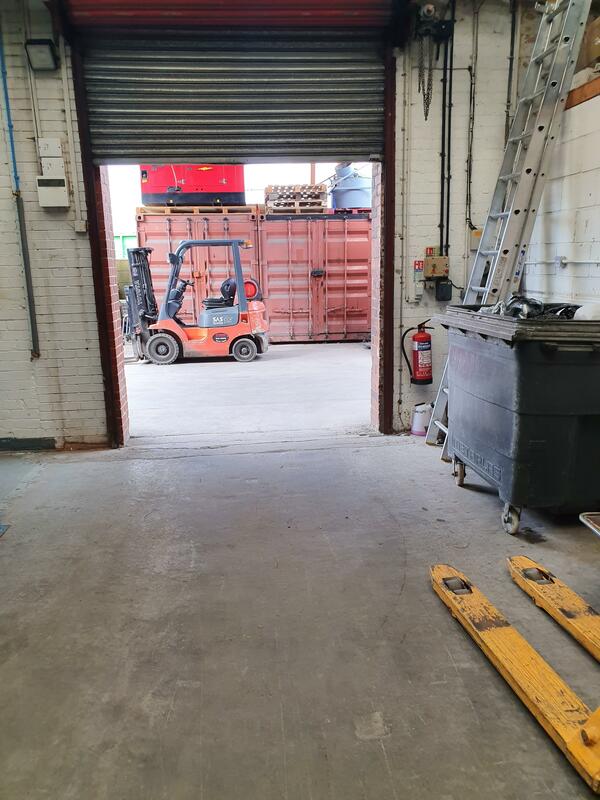 External Workshops / Storage Units have 24 hours, 7 days a week access. The Building has 24 hours protection via Shorrock “Red Care” alarm and monitored C.C.T.V. systems. In addition to the Workshops and Storage facilities, Metro House offers Offices of various sizes, some of which are currently available for rental. We would welcome your visit to our Centre during opening hours so that we may show you around and make you aware of all the facilities that we can provide. Our site office opening hours are 07:45 – 17:00 on weekdays (Fridays 16:30) and 09:00 – 12:15 on Saturdays.